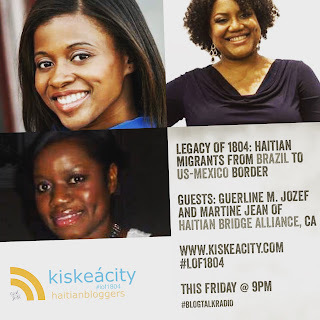 Join me this Friday (tonight) at 9PM as I welcome Guerline Jozef and Martine Jean of Haitian Bridge Alliance in San Diego, California as well Nzingah Oniwosan who has volunteered her translation skills for a newly arrived Haitian family. We will be discussing the haitian migrants who have made it from Brazil to the US-Mexico border where many are stuck while others have crossed into San Diego. Born in Cap Haitian, HT, Martine Jean is an attorney and film maker living in California and chairperson of Haitian Bridge Alliance. 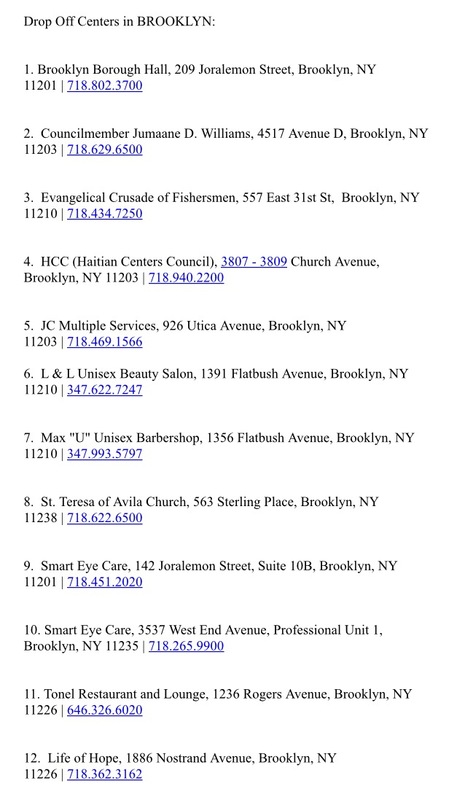 Guerline M. Jozef is a spokesperson of the Haitian Bridge Alliance. 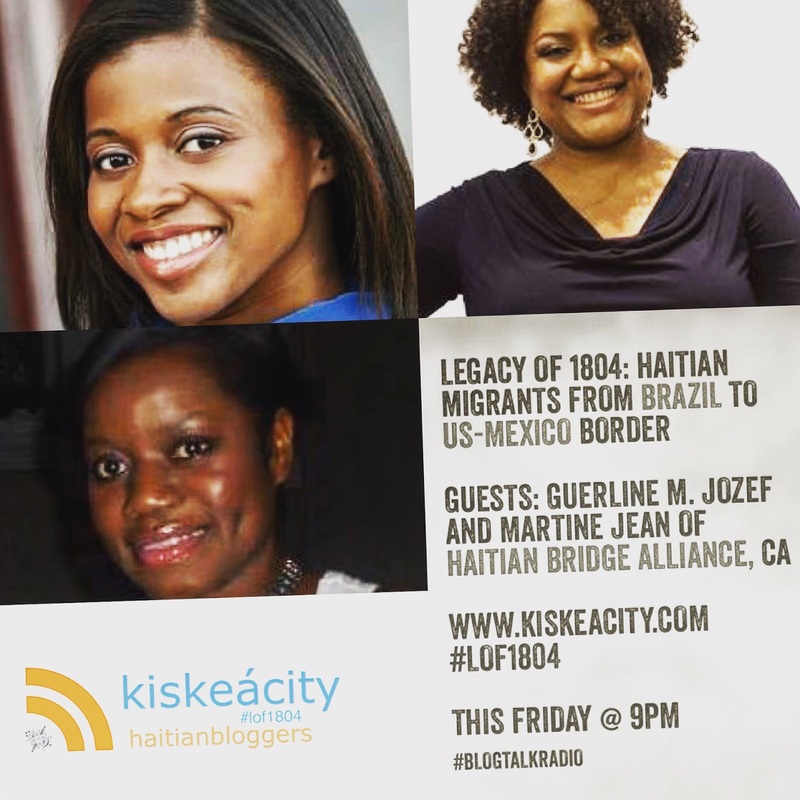 You can listen on the player below or go to http://www.blogtalkradio.com/pancaribbean/2016/10/29/legacy-of-1804-haitian-migrants-from-brazil-to-mexico-us-border-lof1804 or on the phone at 714-242-6119. 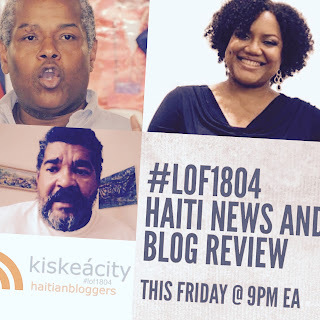 Join me and co-hosts Hugues Girard and Hans Roy this Friday night (tonight) at 9PM as we discuss Haiti being mentioned in the latest US presidential debate, Matthew relief update and as much as we can about the situation of Haitian migrants in San Francisco. 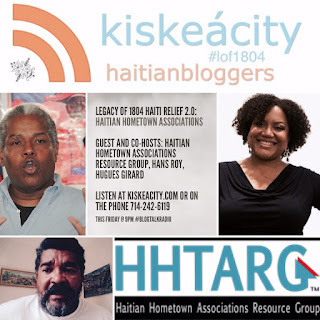 Listen live at http://www.blogtalkradio.com/pancaribbean/2016/10/22/legacy-of-1804-haiti-news-and-blog-review-haiti-comes-up-in-us-debate-lof1804 or on the phone at (714) 242-6119. 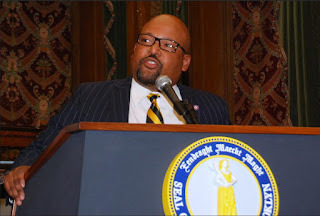 Join me this Friday (tonight) at 9PM as I welcome Haiti's Consul General to New York Peter Helder Bernard, Esq. and Charles Plaisimond of Haitian Hometown Associations Resource Group (HHTARG) to discuss how we can support hometown associations in their relief efforts. 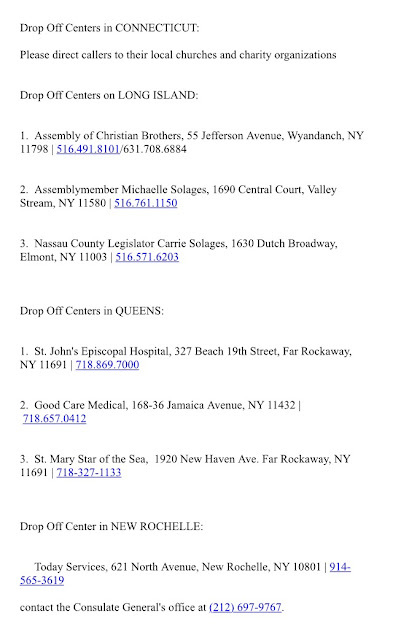 Also, what are doing and should do differently when it comes to disaster relief going forward? 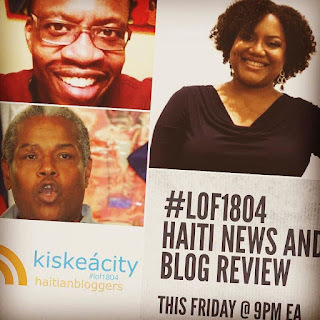 LOF1804 Haiti News and Blog Review co-hosts Hugues Girard and Hans Roy may join us as well as well as one other unconfirmed guest. Listen LIVE ONLY on the phone at (714) 242-6119. 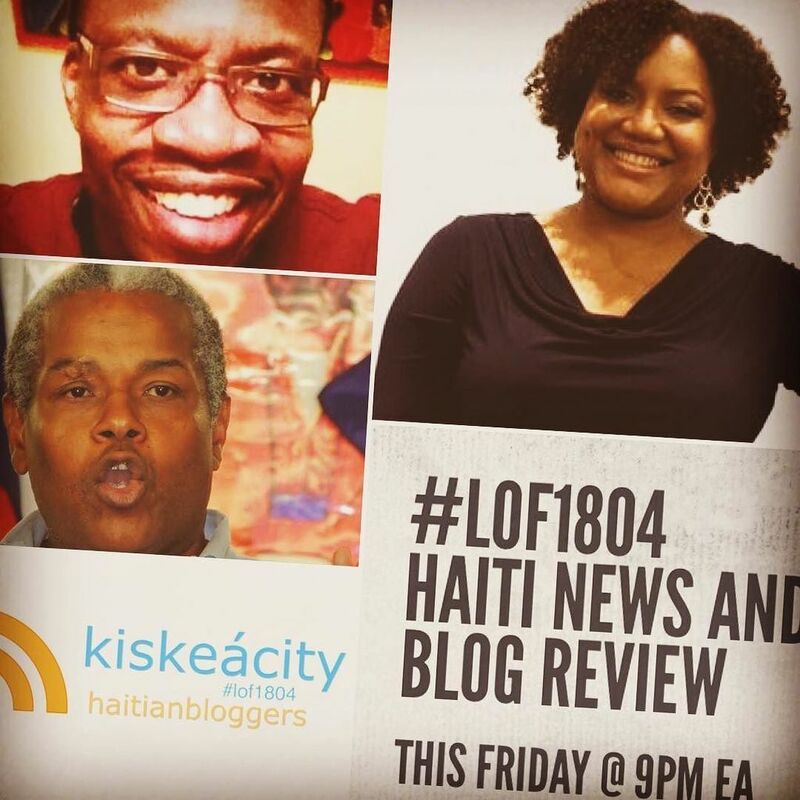 Join co-host Hans Roy, Haiti-based contributor Pascal Antoine of HaitiXchange and I this friday (tonight) at 9PM as we review the latest news and media on Haiti and Haitians including the aftermath of Hurricane Matthew and Haiti's postponed elections. 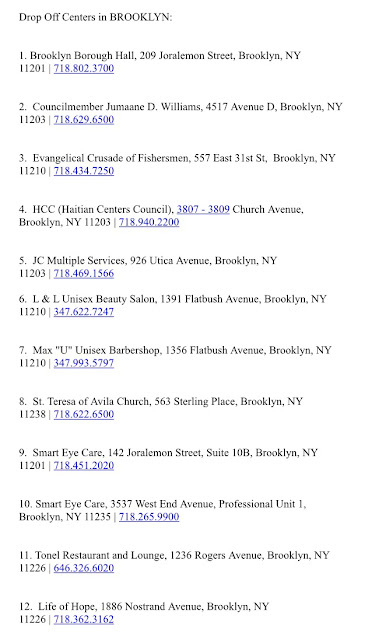 We will also discuss how to help for those living outside of Haiti. Call-in number to listen/participate live is 714-242-6119. 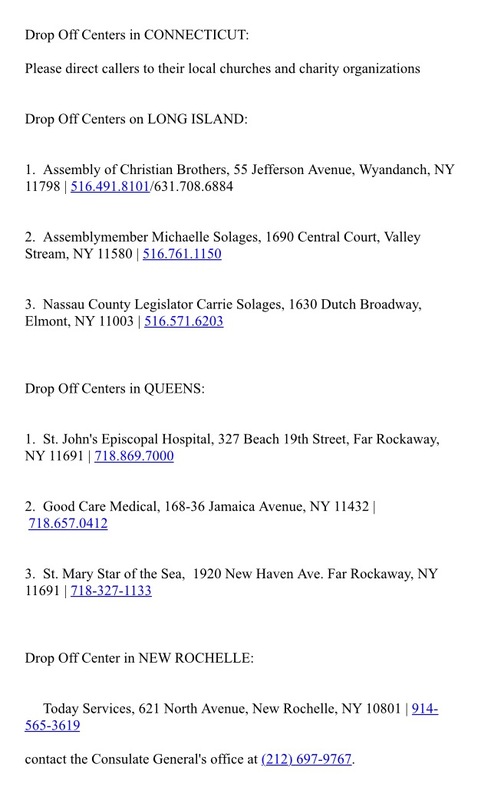 Please avoid the Red Cross and the Clinton Foundation who Haitians no longer trust after their handling of 2010 Earthquake Relief.